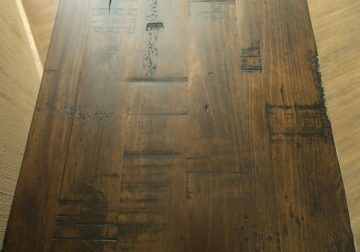 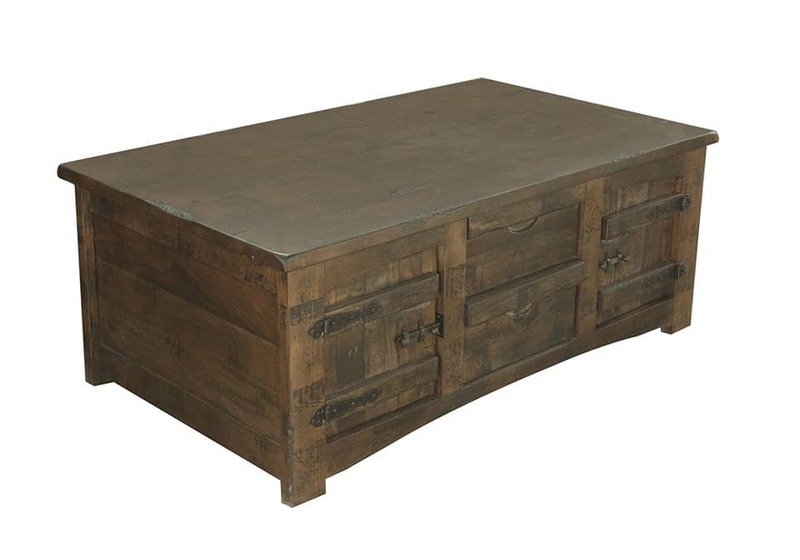 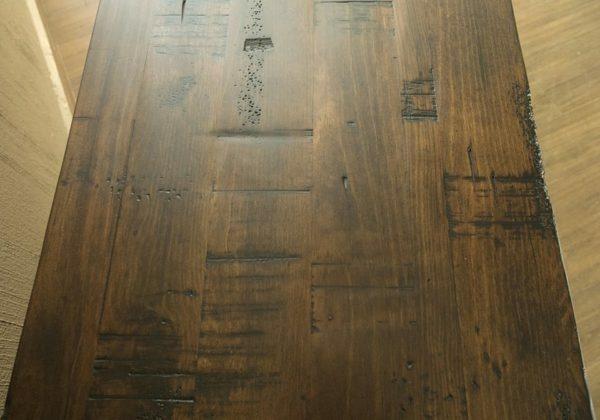 Bring a rustic charm into your living room with this solid wood cocktail table. Four drawers and four doors offer more than enough storage for remotes, reading materials, and anything else you could possibly hope to stow away. Solid pine frames with multi wood panels create a uniquely textured look that is complimented beautifully by hand wrought iron decorative hardware. The casters featured in the base of this table allow you to easily rearrange your living room whenever you are feeling like you need to change things up.